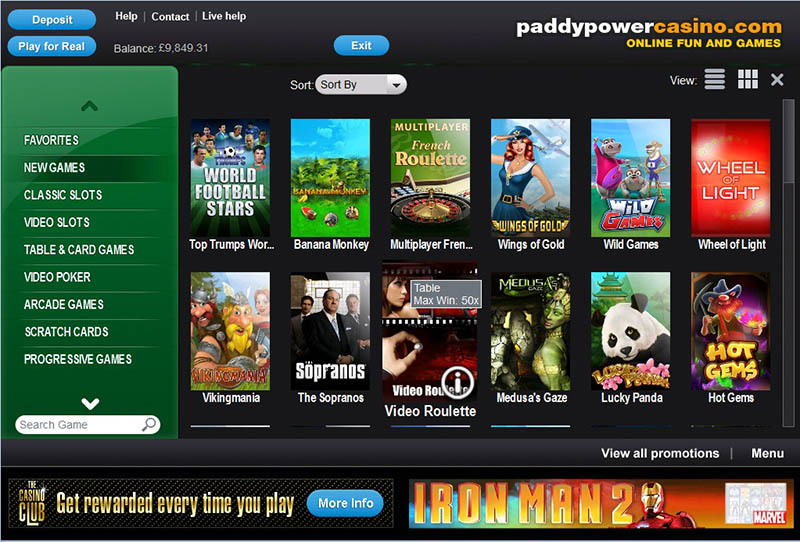 Paddy Power Casino is a an online gambling establishment, with full service and many attractions. 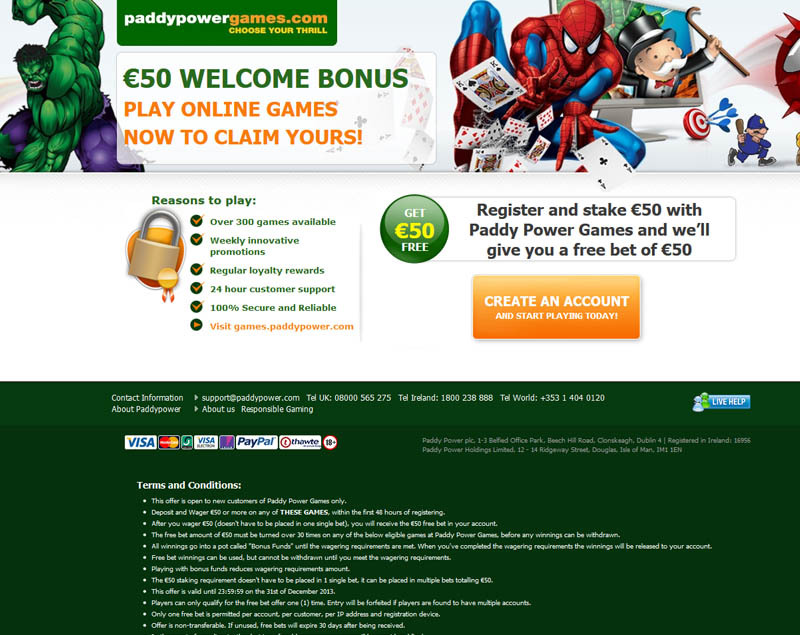 Licensed by the Alderney Gaming Control Commission, the casino is based in Dublin, Ireland. With the important regulations being valid, the company has all the safety precautions for gambling activities. The brand offers many varieties of entertainment, including instant and downloadable versions of casinos, live casino, poker, bingo, sports betting and others. 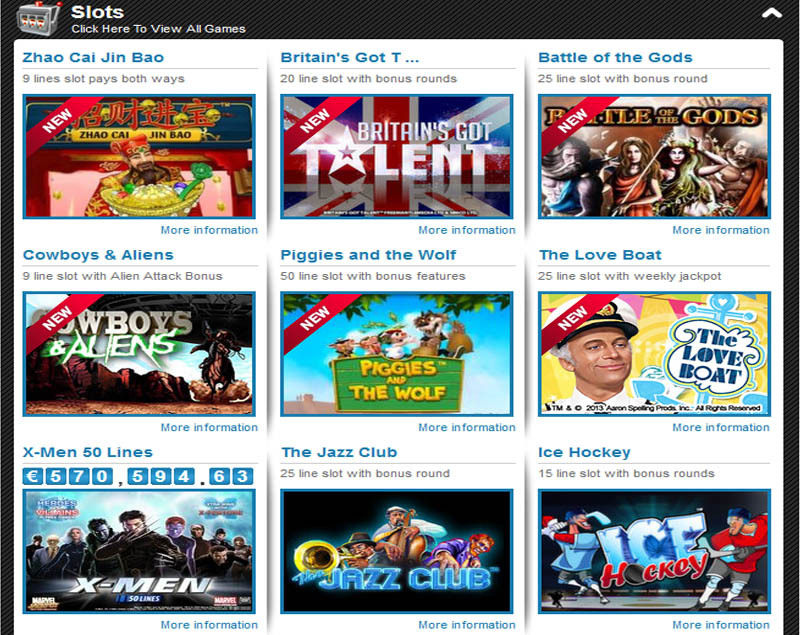 A standard collection of 86 games can be approached at the casino website, all in Flash technology. 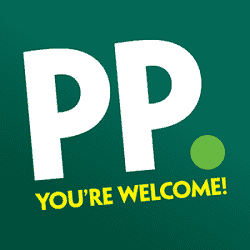 There are also lots of table games and slot machines to make the most of any free time. Baccarat, Roulette and Blackjack can be played at the Live Dealer Casino. A marvelous amusement is guaranteed.